Eat Waterford is a new guide which puts the spotlight on the city as an exciting food tourism destination. It offers locals and visitors alike a comprehensive insight into the world class dining experience available in the city and surrounds. The informative guide provides details such as theme, price range, menu options, and accessibility on 25 Waterford restaurants. 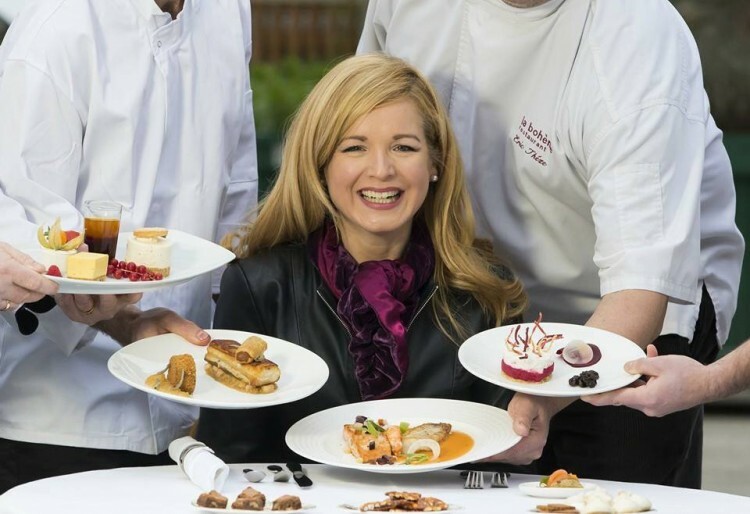 The restaurants involved in the initiative range from classical French fine dining to traditional Asian cuisine and casual American style dining to time-honoured fresh Irish fayre. Another area this collaboration is keen to promote is the role that local producers play. All of the restaurants are ardent supporters of artisan producers and there is currently an exciting cohort of local producers who supply these restaurants in Waterford. The home of the blaa, rashers and even the humble cream cracker has inspired a generation of producers of great meat, seafood, breads, vegetables, beer and spirits. EAT Waterford is supported by Waterford City and County Council and Lar Power, Director of Economic Development, welcomed the initiative. “It’s great to see small businesses working together to promote the city, its food culture, its hospitality, its producers and ultimately its calibre of restaurants” he said.